On the 31st anniversary of the Chernobyl disaster, it’s definitely in excellent taste to talk about the history of radiation in comics! R…right? 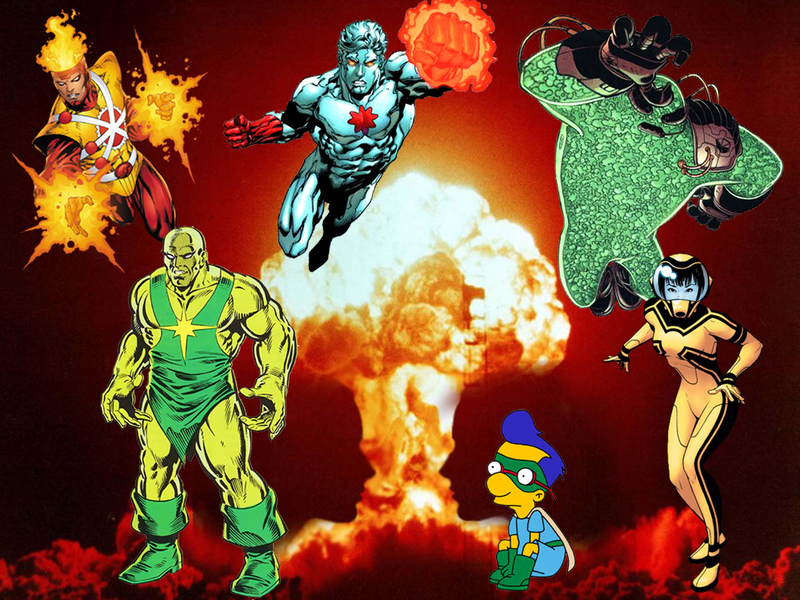 From heroes and villains with radioactive powers, to Spider-Man’s radioactive blood (and, um, other things), to the debate on whether the Atomic Age “radioactive origin” trope still works in today’s world, and how nobody likes Captain Atom — this episode is glowing green with great conversation! Also: Kyle challenges Merk and Bry to a very educational quiz on intellectual property and fair use, and we dig into the Zero Issues mail bag and reply to some very real, definitely not made-up fan letters! Captain America is a bad guy!! Is this a good thing? Is it bad? Should Marvel be doing it? Why would it upset some people? And should that be taken into account? The EXTENDED discussion from episode 107 as Bry & Merk go head to head on this issue! You heard only a (Matt) fraction of the fight on the original episode! Hear the battle in it’s entirety! The directors cut of… arguments? Ok. It’s an extra 8 minutes or so. It’s not BvS here. And there’s no dream sequences. 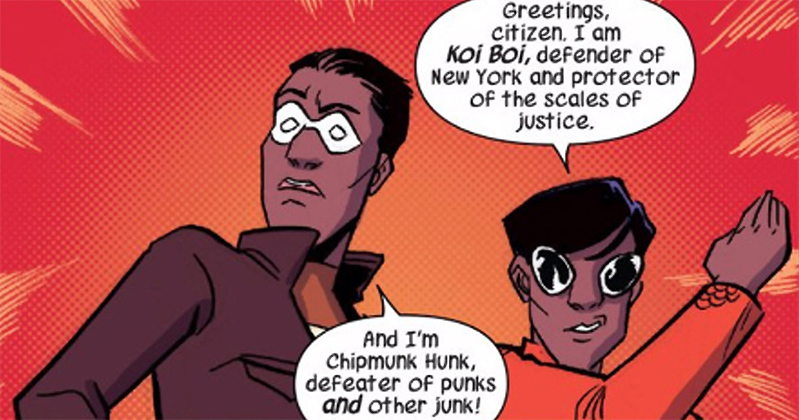 Full disclosure, Captain Britain and his hot dogs are only mentioned in passing. What we DO go into at length are sword & sorcery comics! Conan! Red Sonja! Kull! Heavy Metal! BPRD! And lots more! Merk talks about the strange people he meets in elevators…. weird. Also News! Arguments! Bry & Merk battle as Kyle watches on… Also, a Suicide Squad sequel? How to make it work. What’s Batman’s pornstar name? You know you want to know. Tune in! Are you ready to get so wet? Slip out of those stodgy old clothes, pop on a koi top and a couple of eels for pants, and let’s all relax with a nice refreshing glass of Agua, man, as we talk about the coolest son-of-a-lighthouse-keeper, A…Aquaman. 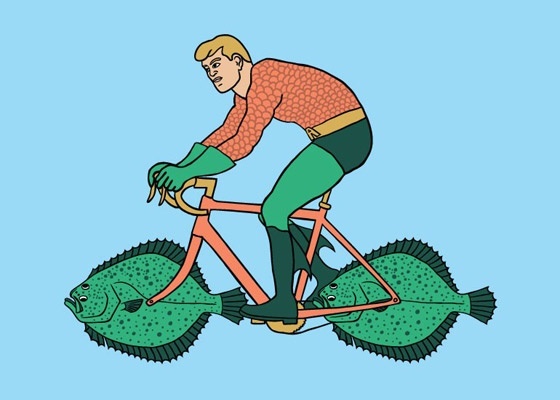 We’re doing Aquaman this week. Okay? Okay. Plus! Merk presents a very familiar who-would-win character tournament that some other folks did, and Bry gushes over a certain very new book in Read This Now. So Read It and Get Out! Get ready for a shock: we’re doing another Lightning Round!! The boys tackle some super quick topics in 7 minutes or less apiece, including: Which superheroes should go bad! The comics we wish we could un-read! Creating new Super-Pets! And an ultra-quick round of Character Storm! 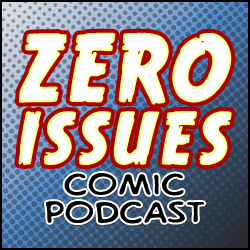 But first we cover a brand new comics distributor, get a little personal in the Warm-Up as we talk about what’s new in our lives, and afterward we wrap things up with a different kind of quiz show in the Moment of Zero!